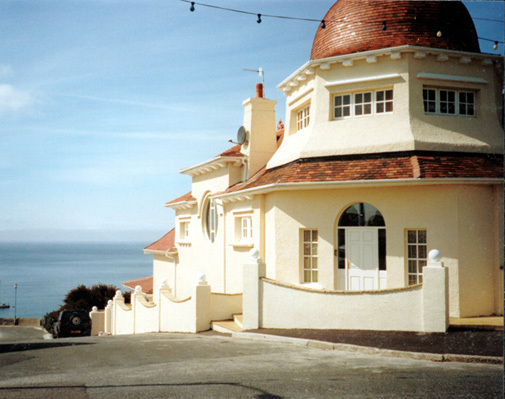 Collinson House situated in Port Erin in the Isle of Man, was an unusual project. Originally an arts and crafts tea rooms, Matthew worked with architects to create this impressive residential home. A roofed in terrace created this imposing entertaining space where Matthew combined contemporary furniture, sleek fish tanks and limed wooden floors alongside specialist paint effects.